To many consumers, it’s no longer enough to know that the food you’re buying is a great deal or on discount. In fact, some Millennial consumers are willing to pay more to ensure that their items were produced humanely and fit their dietary standards. Products that were certified as organic. Survey responses indicated that the top three attributes that consumers cared about were that their products contained no growth hormones, were non-GMO, and that the animals used to make the products were humanely raised. Out of all the attributes, consumers ranked whether or not a product was organic as the least important. 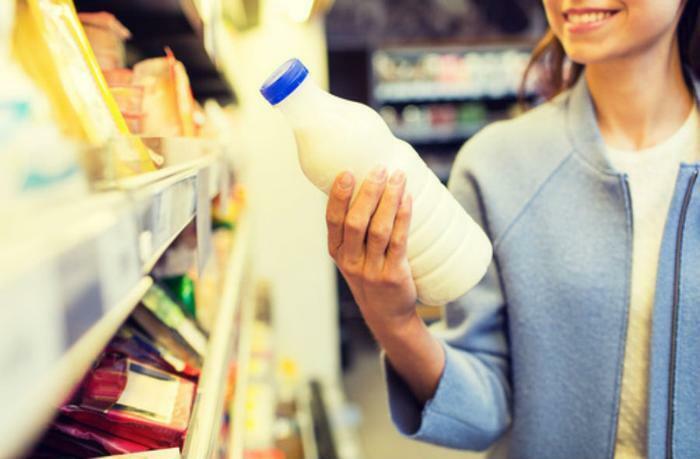 "The biggest surprise in the study is that 'no growth hormones' is the number one concern consumers have across the board on all of these products," said lead researcher Brenna Ellison. "It's odd because growth hormones are already prohibited for poultry products. Further, products that are certified organic or humanely-raised also prohibit the use of growth hormones in animals. Ultimately, it means consumers are spending unnecessary time looking for labels that reflect this particular attribute." The researchers point out that proper labeling makes a big difference to consumers who look for these attributes. For example, they say that one producer that clearly labels their product as having “no growth hormones” has a huge advantage over another producer that doesn’t clearly include that phrasing on their labeling. This remained true even if the second product contained no growth hormones or provided the claim in the “small print” of the product’s packaging. Another surprise to the researchers was that “organic” claims ranked lowest among shoppers. They theorize that the term might mean less to consumers when it comes to beef, chicken, milk, and eggs. "When most people hear the term 'organic,' they think of produce, fruits, and vegetables. I don't think the term translates as well to animals. Consequently, consumers may not understand that the organic certification for meat and other animal products actually already includes a lot of these other production attributes," said Ellison. The researchers conclude the study by stating that certain label attributes might mean more to consumers because they represent a political statement. In other cases, they say that some attributes might speak more to consumers’ cares about their own health rather than the health of the animals that produced the product. "Choosing to buy milk without traces of hormones or antibiotics may be driven more by concerns for our own health than the health of the animal. But treatment of the animal is also important to people. The results of the study show that consumers place a greater importance on the 'humanely raised' attribute for milk and eggs -- animals that keep producing, versus those that go to slaughter," said Ellison. The full study has been published in Agriculture and Human Values.